rebars & mesh is an independent WBE/DBE-certified reinforcing steel fabricator serving New England and beyond. We take pride in, and are dedicated to maintaining close relationships with our customers while delivering to them the services and flexibility required in today’s demanding marketplace. From our state-of-the-art estimating and detailing system to our material tracking process, which records every step of the fabrication process, we are equipped to provide the fastest, most efficient and accurate service from the start of the project to the end. 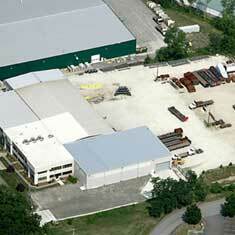 We operate two modern fabrication facilities to serve you. 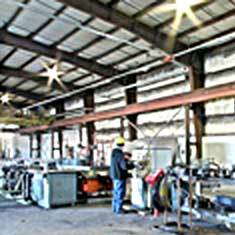 Our main facility is located in Haverhill, MA and our pre-assembly and epoxy-coated fabrication facility is in nearby Plaistow, NH. Whichever grade, shape, or configuration you require for your construction project, we can deliver. Our pre-assembly services maximize efficiency and productivity – saving you time and money in the field. 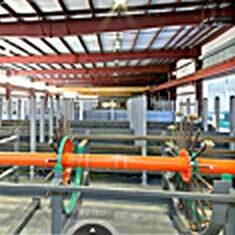 We are the only rebar fabricator in New England that offers its customers the option of custom in-shop epoxy coating. 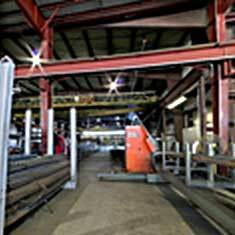 We can supply a wide range of products and materials that complement our fabrication line. These include welded wire mesh, bar supports, mechanical couplers, and form savers produced by our time-tested partners such as Insteel Wire, Dayton Superior, Taper Thread and Barsplice just to name a few. Our in-house detailing & estimating staff utilizes all the latest technology in order to generate the fastest & most accurate takeoffs and shop drawings. We utilize barcode scanning technology to record every step of the fabrication process, including the date and time of each operation and the persons responsible for all stages of producing and shipping an item. This real-time record gives our customers an extra level of quality assurance in. It also allows us to provide 100% accurate heat information for every piece of fabricated rebar with just the push of a button. "Our job site hours were very restricted and your staff did everything possible to meet these hours. Sales and service have been excellent. Thanks."  "Service to date has been excellent. Thanks for your efforts and flexibility." "Great team effort on our projects. Keep the staff you have! Keep up the good work!" "Excellent response to last minute changes to order. rebars & mesh has done an excellent job on this project." © 2014. All Rights Reserved. rebars & mesh, inc.